Cable internet provides top speed internet for an affordable price. The tradeoff is that you are on a connection shared with your neighbors so speeds could fluctuate during peak hours. 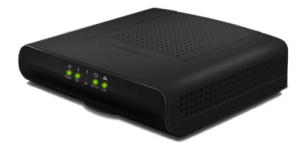 *For new AEBC Customers (within past 6 months) get a free TC4350 modem with AEBC internet service on a 3-mo pre-payment. Valid for all cable services on a 6 month minimum term. 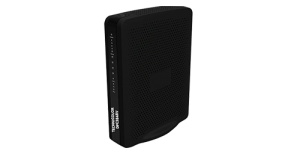 Full modem price billed to customer if cancels within 6 months. 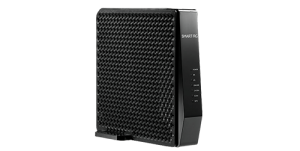 Upgrade to DCP3848 WiFi modem for +$50, or SmartRG 808ac WiFi modem for +$80.